What Truck, Boat and Outboard does Randy run? SEARCHING FOR MANY MANY MORE!!!!!!! I AM 51 YEARS OLD AND HAVE BEEN TOURNAMENT FISHING FOR 34 YEARS AND STILL HAVE THE DREAM; TO MAKE IT TO THE PROFESSIONAL LEVEL. I WAS BORN AND RAISED ON THE SALUDA RIVER IN PIEDMONT SC, I FISHED EVERY DAY THAT I COULD AND ANY WHERE THAT I COULD RIDE MY BICYCLE, I STRAPPED MY POLES AND TACKLE TO MY BIKE AND WAS ON MY WAY, EVERY CHANCE I GOT. 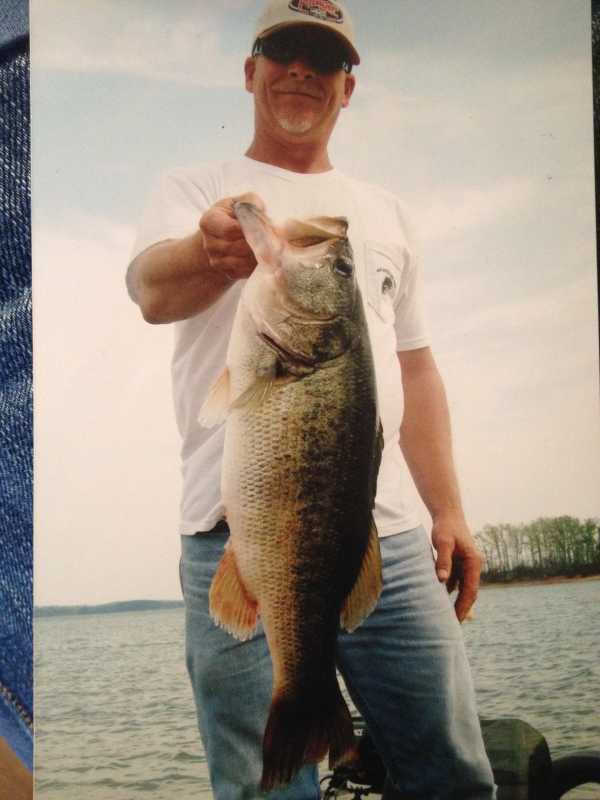 MY FIRST TOURNAMENT WAS ON LAKE HARTWELL WHEN I WAS 17 YEARS OLD AND ,,,, DID NOT CATCH A KEEPER FISH.. BUT THE NEXT YEAR WAS A DIFFERENT STORY THINGS CHANGED DRASTICALLY !!!!! IVE BEEN HUKED SINCE !!!!!!!!! I WANT TO ALWAYS MAKE A STATEMENT AT EVERY TOURNAMENT AND WOULD LOVE TO HAVE A SHOT AT FISHING AT LEAST ONE YEAR ON THE TOUR LEVEL!! IN 1998 ME AND MY FISHING PARTNER; ( EFF KNIGHT) WON A BOAT FISHING OUR FIRST TOURNAMENT IN THE JERRY RYANS FISHERMANS BASS CIRCUIT !!!!!!! !